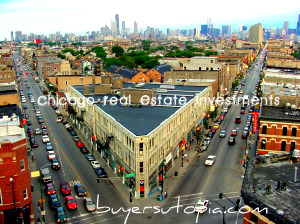 Click on the Register Link below and register to have our system notify you by email of any new United Center – Westhaven Condos and Townhouses real estate listings that meet your search criteria. Listings are updated daily and the Free Search Saver Feature allows you to be notified of new properties the moment they hit the marketplace. Register Now!